play and create your own! And don't miss out our latest videos! #DragonCityTreeOfLife: Summoning - Orbs and Warrior Chests! 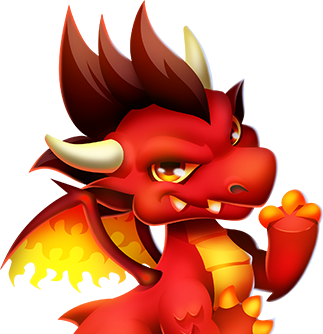 Follow our #DragonCityStory: Everything begins in the Dragonverse, a cosmic realm with perfect qualities for Dragons. In this place, I found Dragons that we could have never imagined... Start collecting Orbs to Summon new incredible dragons! #DragonCityTreeOfLife: Gaia appeared!! Finally! She had found her way back home! 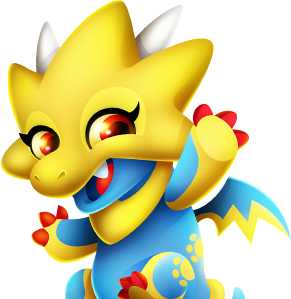 Long ago, Gaia was a Dragon City deity like me!. She believed there was still a lot to explore in the massive multiverse… What did Gaia discover? A new adventure has begun... Tower Island Event! Keeny needs you! By the way, what do you think might be the secret behind the golden seed? The Relic Of Life: Sometimes dreams come true! Ready for a new adventure? Sometimes dreams come true...! A new secret inside our DragonCity world is about to see the light... a brand new #DragonCityStory inspired by one of our Dragon’s dream: The #RelicOfLife Event!